Posted on January 30, 2017 by David Tate, Esq. I have been away from the blog for a while, preparing for a very contentious and time-consuming trial. This past week I was in trial on a will contest action, and also on related but separate real property ownership and trust beneficiary percentage ownership claims. The witnesses and experts included my client who was the named beneficiary, the contestant(s), documents in which the decedent expressed her wishes including a police report and APS records in addition to other documents, forensic document examiners, forensic psychiatrists, and third party witnesses including a very spry 102 year old woman who was a friend of the decedent (the decedent executed the will at age 103, and passed away approximately 9 months later at age 104). Issues also involve the validity of a power of attorney that the decedent executed in June 2015 (she died one month later in July 2015), mental capacity, undue influence, elder abuse, trust and power of attorney accountings, costs and attorneys’ fees, and other issues. As you may be aware, issues of mental capacity and undue influence are not the same for wills, powers of attorney, and trusts, variously including California Probate Code §§810, etc., and 6100.5, etc., and California Welfare and Institutions Code §15610.70, and various other statutes and case law. The will contest was denied, and my client will receive what the decedent wished and intended. So . . . I will be back on this blog and other networking, and also on my other blog http://auditcommitteeupdate.com. Best to you, and thank you for following my blogs and posts. Dave Tate, San Francisco Bay Area and California. Posted on July 15, 2016 by David Tate, Esq. This stuff goes on all the time – probably because it can be so easy to make phone calls. 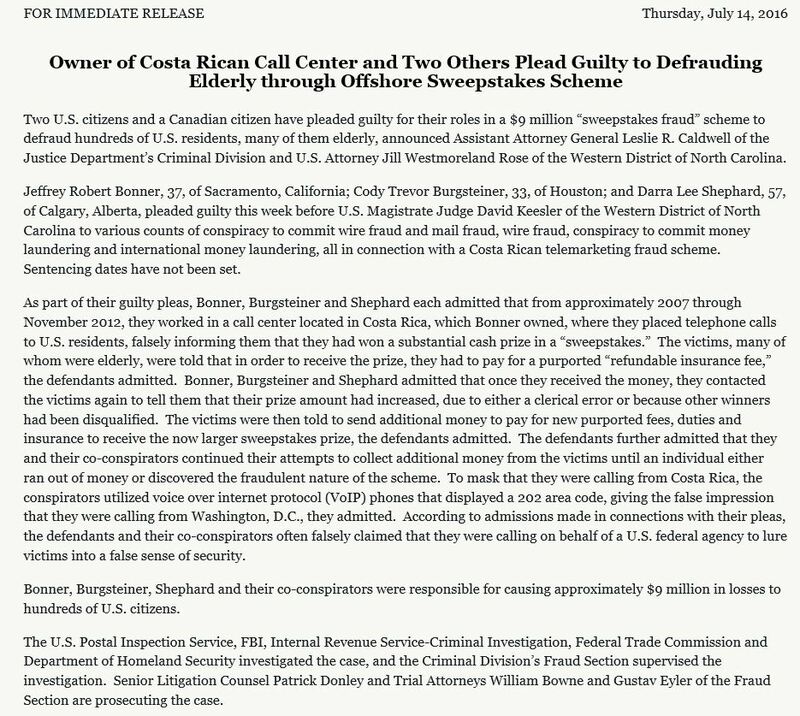 The following is a link to the US Department of Justice news release about a call center operation to defraud the elderly, partially operated in the US. It’s very difficult to stop phone calls. The efforts to prevent this type of abuse must start at home with good-intentioned family and friends. Here’s the link to the DoJ news release, CLICK HERE. You can contact me if you need legal action to stop or remedy elder abuse, (415) 917-4030. 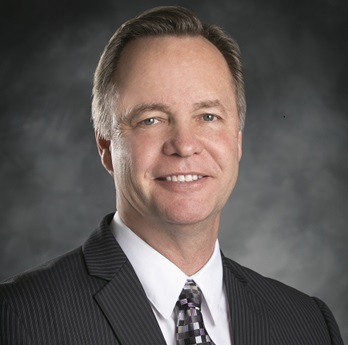 Dave Tate, Esq., San Francisco and throughout northern and southern California.